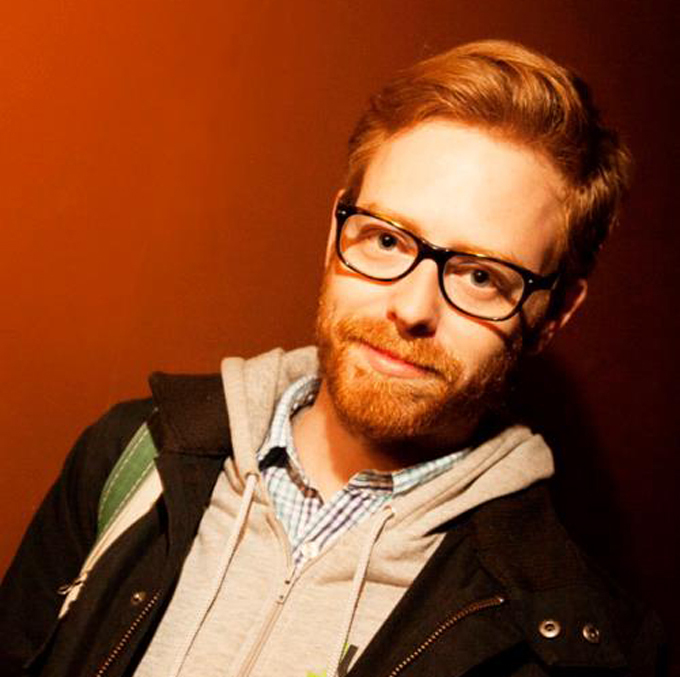 For this week's podcast, here's Tyler Coates (BlackBook Magazine) on his first real job back in Chicago where he worked for a Very Important Scientist (self-proclaimed). Recorded at Happy Ending Lounge for the show How I Learned It's a Living! Stories from the Unemployed, the Underemployed, and the Working Stiffs.